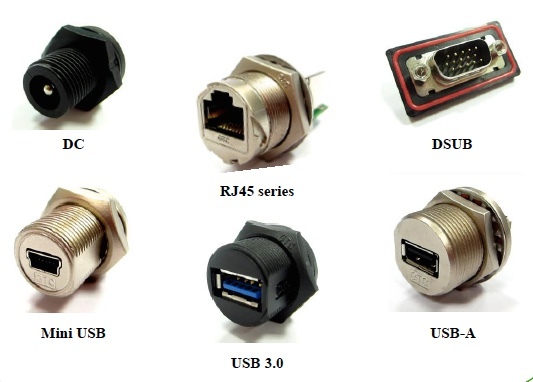 GT Contact offers a wide range of sealed robust connectors to fit most of your interconnect needs. Unlike many other connectors in the market the GTC parts do not need a cap to maintain the sealing integrity when not coupled with a mating part. Live Electronics is a UK distributer for GTC so if you require a quote or sample please contact us.